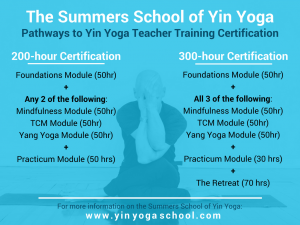 You are here: Home / Podcast Episodes / What Is Yin Yoga? 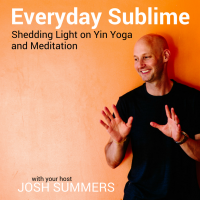 In the first episode of Everyday Sublime, I take a big picture look at what Yin Yoga is, how it differs from other styles of Yoga. I also introduce some of the many benefits of Yin Yoga. Listen to Episode 1 here or subscribe in iTunes or your favorite podcast app. I would like to subscribe on iTunes/Apple Podcast but I can’t find it on there. Is this the only place your podcast is available? Thanks for asking! Apply through iTunes right now. (You need some episodes live for the application) Should be up by end of the week, so that’s when you’ll be able to subscribe. Stay tuned!